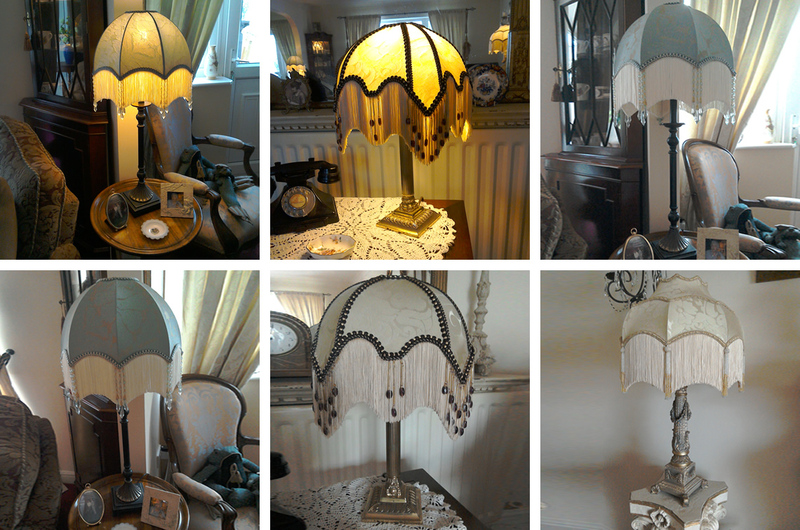 A beautiful selection of LIMITED EDITION hand-made lampshades. Combining fine silks and brocades - exquisite fringing and beading in a range of colours and styles. 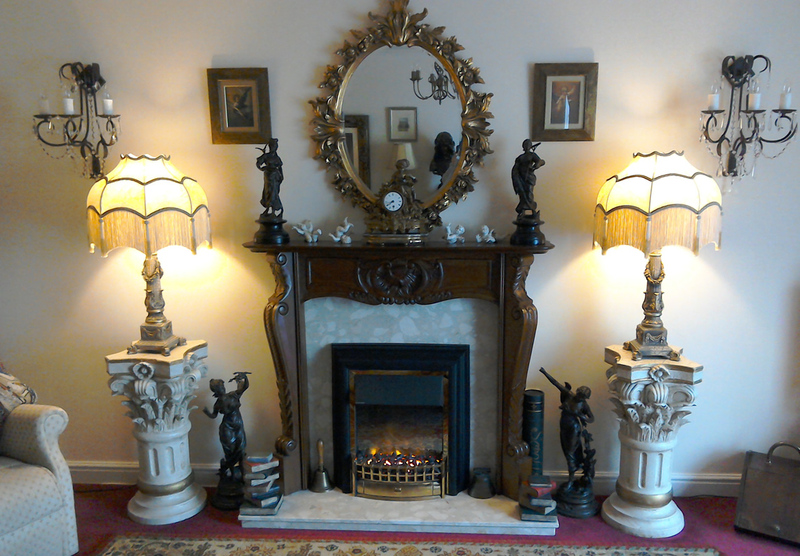 Suppliers to Royal palaces, stately homes and film sets (Mr Selfridge). Here is just a small selection of the range available.